Syrian artists breaking world records in the midst of war. Amazing things happen, even when totally-not-amazing circumstances take place all around you. People make amazing things happen. This is one of those moments. Let us celebrate it! 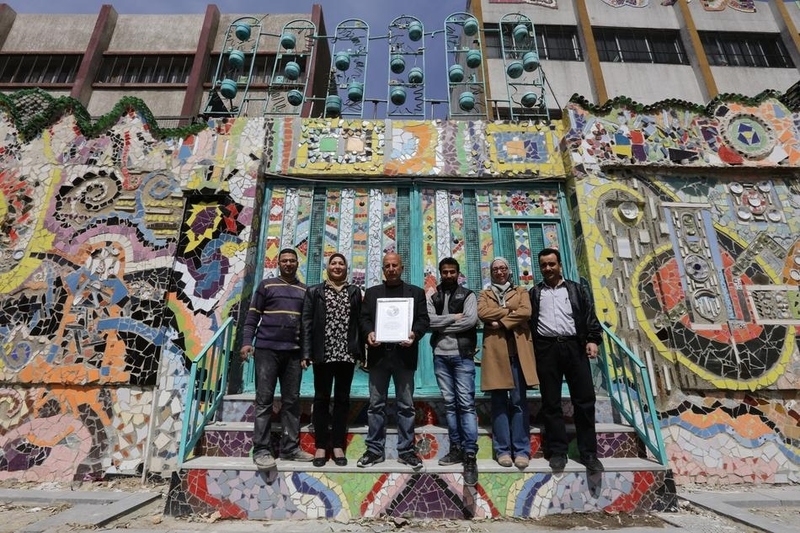 Six Syrian artists have set a 2014 Guinness World Record. 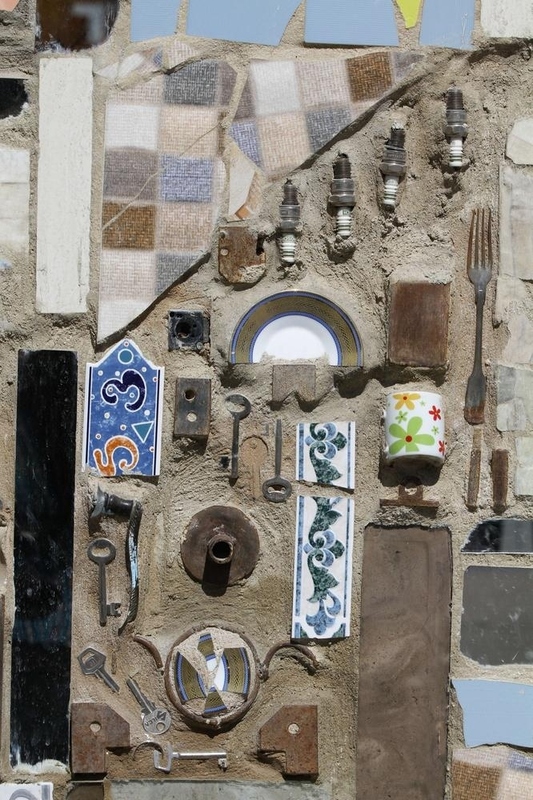 Using scraps from the streets of war-ravaged Damascus, in January they built the largest mural made from recycled material, beautifying the area outside a primary school in Syria’s capital. It took them six months to finish it. Guinness announced the win on Facebook on March 26. → Persia(n) carpets all the way. ← Ara Güler’s magnificent black & white Istanbul.